Ukrainian citizens registered dozens of petitions on the website of the country's President Petro Poroshenko calling not to block Russian websites. KIEV (Sputnik) — Ukrainian citizens on Tuesday registered dozens of petitions on the website of the country's President Petro Poroshenko calling not to block Russian social networks and websites. Earlier in the day, Poroshenko enacted the decision of the National Security and Defense Council of Ukraine to expand the list of sanctioned Russian individuals and legal entities and to extend the duration of these sanctions. 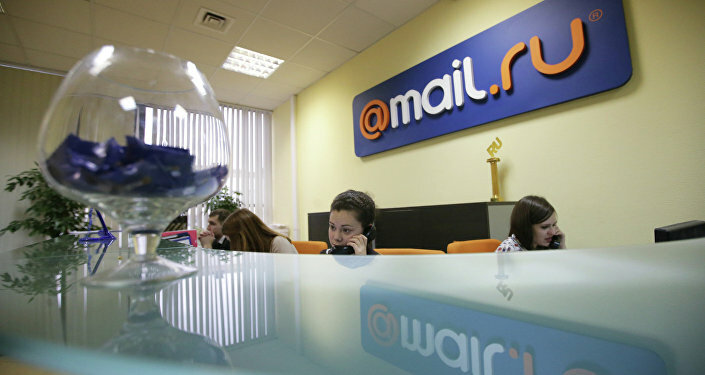 Russian social networks VK (VKontakte) and Odnoklassniki as well as Yandex and Mail.ru internet services were included on the list of sanctioned entities. Demanding to lift the ban, several authors of the petitions suggested that the ban of the websites would have a negative impact on the citizens' rights and freedoms, while others claimed that the move of the authorities would create numerous inconveniences for the Ukrainians. One of the petitions has already been backed by 2,576 people, while the president will be obliged to consider the petition if it gathers 25,000 signatures in three months after being registered on the website.